This post has been sponsored by Chateau de Candale. All opinions expressed are my own. The following message is for 21+. Please enjoy responsibly! 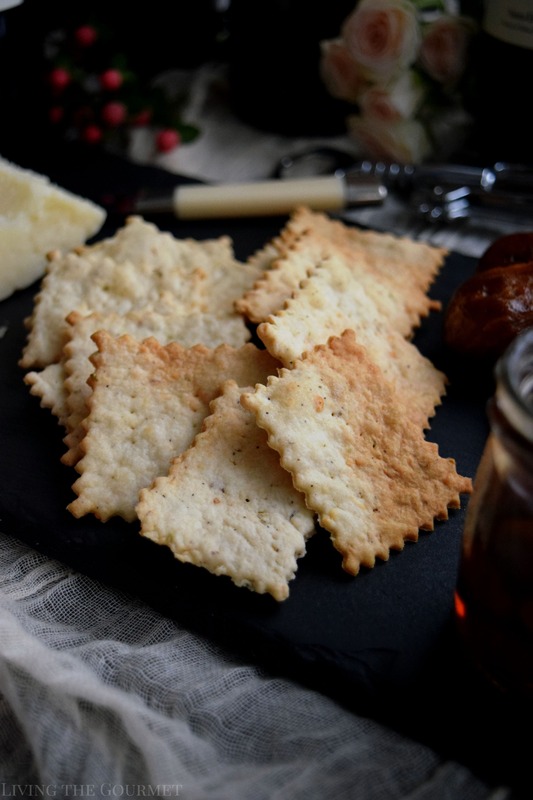 These buttery, cheese crackers are as complex as the wine they are paired with, combining warm spices and floral notes for a delicious addition to your cheese board. 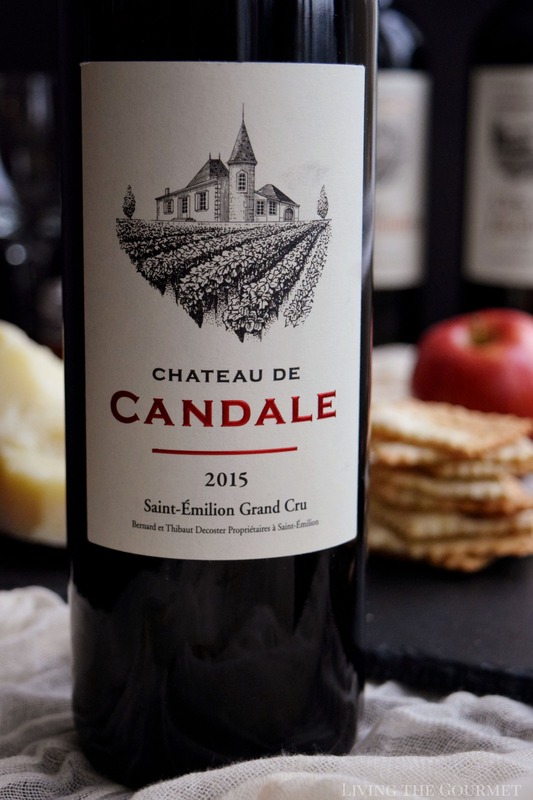 Early last month I was contacted by the representatives of Chateau de Candale, asking if I would be interested in reviewing several of their bottles from the Appellation Saint-Emilion Grand Cru Controlee. 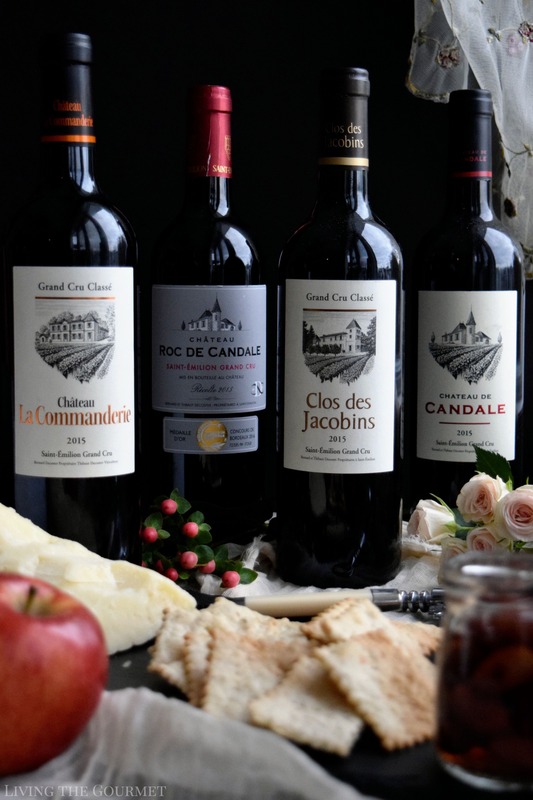 Naturally, I agreed and received four bottles, a Chateau La Conmanderie Grand Cru Classe, a Clos Des Jacobins Grand Cru Classe, a Chateau Roc de Candale, and a Chateau de Candale. All bottles are dated 2015. For the uninitiated, the Saint-Emilion Controlee is located in the Bordeaux wine region of France, a wine region which itself covers the whole of Aquitaine. 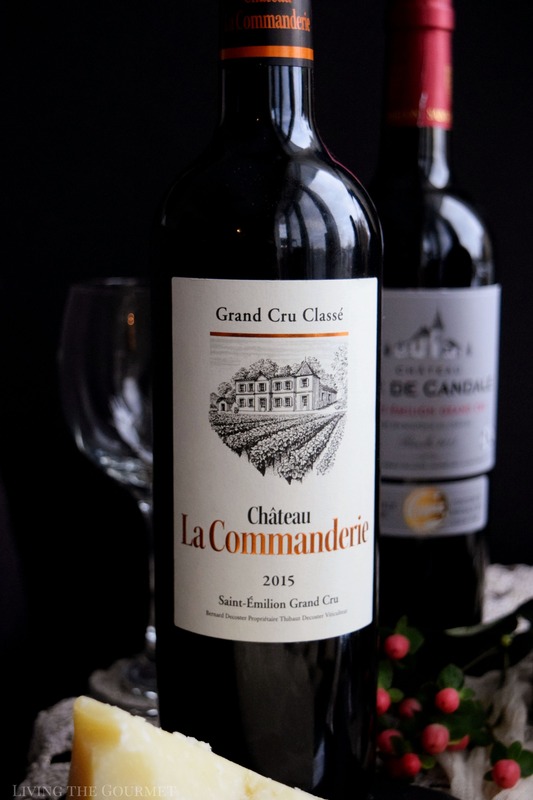 The wines produced in the Saint-Emilion Grand Cru are, not surprisingly, considered to be of higher quality than those produced in the wider Saint-Emilion AOC, being put through slightly more rigorous production restrictions than those of the standard non-Grand Cru classification. 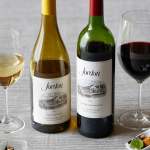 These restrictions include a lessened vineyard yield, a heightened must weight on the grapes, and a very slightly heightened alcohol level on the finished wine. As with most quality classifications, the final restriction also includes a lengthened storage time by the producer. You’ll notice this is a very similar set of criteria as that of the varying classifications of Chianti Classico, a review for which I did back in November of last year. However, you aren’t here for a lesson on vinicultural criteria or final product classification, you want to know what’s inside the bottle and how it fares, so let’s get to it. To note, each wine is a Bordeaux-style blend, which means that each wine on today’s list is merlot dominated. First up, the Chateau La Commanderie 2015. This wine is blend of Merlot and Cabernet Franc. Off the top of the glass, the wine greets with sharp but pleasant spice notes, just behind which lay dark berry aromas, which intensify and predominate into the bottom of the glass. On the palate, the blend is largely characteristic to the point of being by-the-book, with balanced dark fruit notes throughout, matched by a pleasant juiciness. The wine ends off on a short, dry finish. 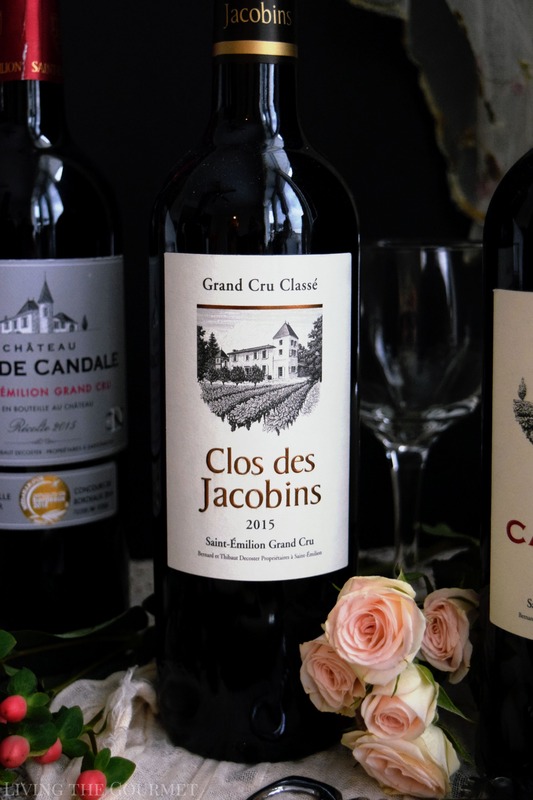 Second, we have the Clos Des Jacobins 2015, which is a Merlot, Cabernet Franc, Cabernet Sauvignon blend. 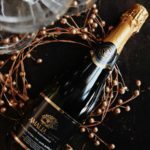 The wine introduces itself with floral essences laced in a mosaic of rich, dark fruit aromas, with vague hints of licorice or perhaps overripe plum deeper into the glass. On the palate, the wine is supply textured, with cocoa perforating through an otherwise dark fruit flavor profile, with just a hint of char or sharply toasted antique wood lingering in the background. 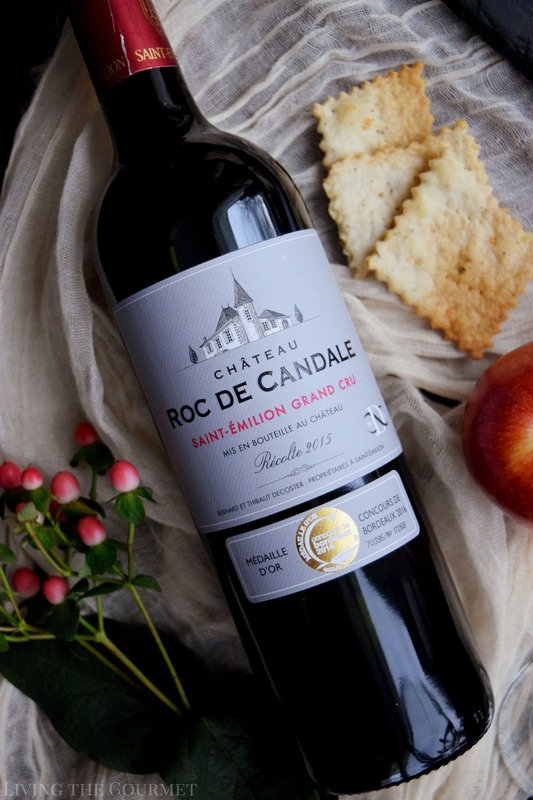 Up next, we have the Chateau Roc de Candale 2015, which is a Merlot-Cabernet Franc blend. The wine introduces itself with a lively nose of vanilla, ripe plum, and what I’ll describe either as burnt wood or sharp spice. On the palate, the wine is pleasantly tannic, carrying an assortment of dark fruit essences laced in palpable vanilla notes. Finally, we come to the Chateau de Candale 2015, which is also a Merlot-Cabernet Franc blend. 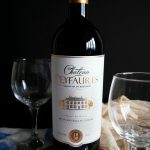 Off the top of the glass, the wine introduces itself with aromas of sliced black cherry, with a slight but noticeable underpinning of earthen qualities, perhaps ground coffee or dusty cigar box. 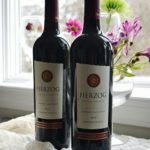 On the palate, the wine is excellently textured, very smooth, with the black cherry from the nose pleasantly dominating the flavor profile, with hints of fresh licorice perforating throughout. For pairing, I’m going to be boringly conventional here. Since all of these bottles are merlot-led Bordeaux-style blends, think steak, think hearty entrees such as roast duck, or even holiday-style turkey. Burgers would pair nicely as well, as well as red sauces with pasta. Today, however, I’m taking a slightly different approach and pairing the wine with some homemade crackers. 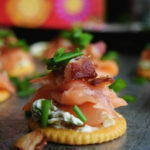 Now, these crackers are quite savory, and actually quite substantial as far as crackers go, making them a fine pairing for the wine. 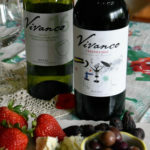 Paired with either some cheese, or as a side to a main course, these will complement the wine sublimely. Using the dough hook in a food processor, combine all of the ingredients and process until a dough is formed. 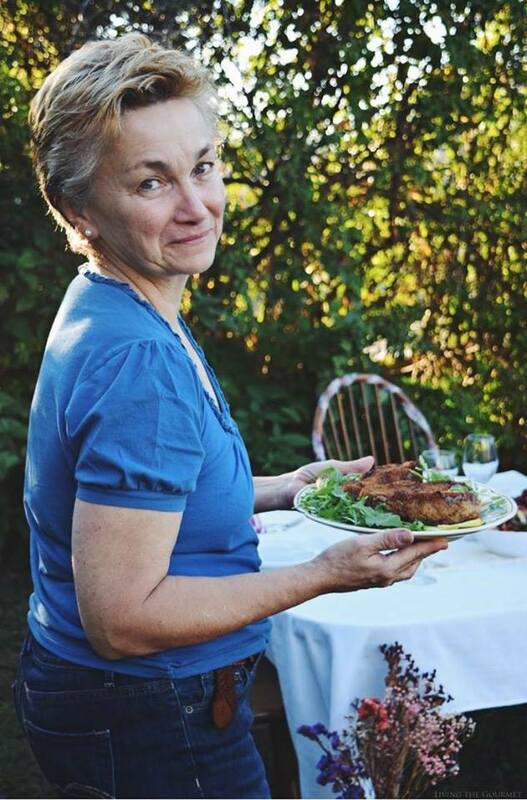 The dough should gather around the hook. Dust a clean surface with a little flour. Pinch a chunk of the dough from the ball and refrigerate the rest while working with the dough at hand. On a lightly floured surface roll out the piece of dough as thin as possible. Using a cookie cutter or ravioli cutter, cut out the dough. Gently lift the cut-out pieces, use a butter knife to loosen the edge of the cut-out dough, and place onto a parchment lined baking pan. 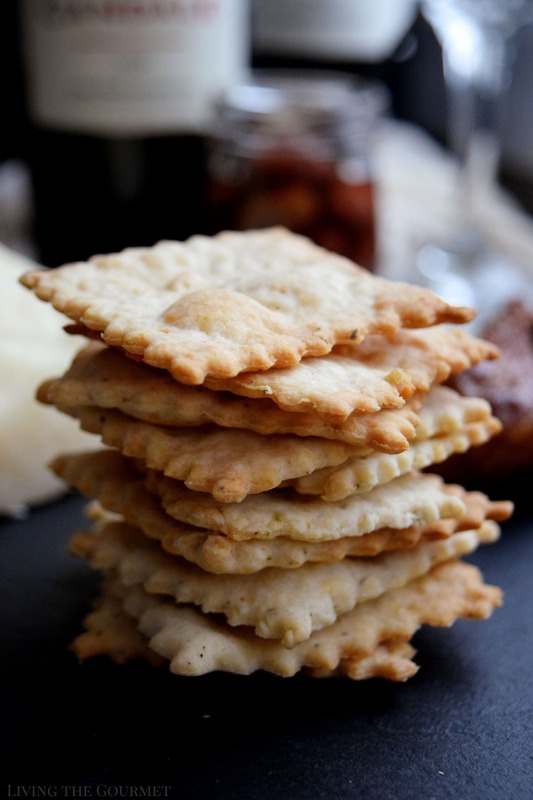 Using a fork, gently poke each cracker once or twice each before baking. Bake 6 – 8 minutes or until slightly golden. Overall, I was very pleased with these bottles, and can wholeheartedly recommend them to my audience. 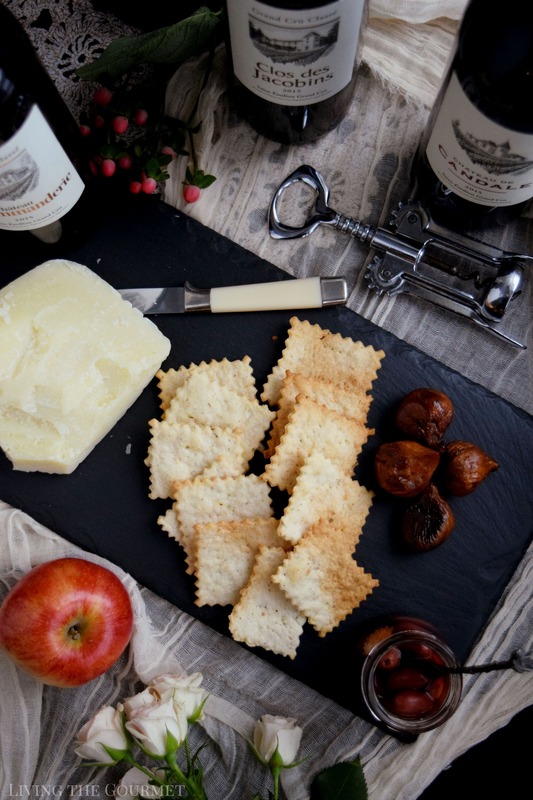 now this is my kind of snack I have had this wine its one of my all time favorites now I just need the crackers to snack on! Great crackers, Catherine! A glass of that wine to go with the crackers now would be just great! Thanks for sharing! I love cheese crakers, what lovely snack I love them !